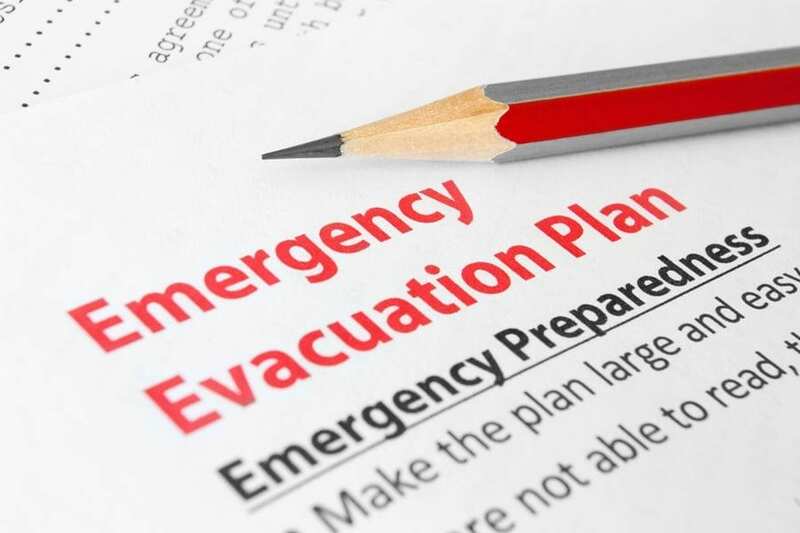 Employers and organisations should not just rely on the building plan and layout design when preparing an evacuation plan. This important document needs to be tailored to the specific requirements of the workforce. The introduction of the Regulatory Reform (Fire Safety) Order 2005 places the onus on employers or organisations to ensure that everyone, including those at additional risk, such as the disabled, vulnerable and the mobility impaired, can evacuate safely in the event of a fire or emergency evacuation. A fire risk assessment needs to be conducted to identify any potential hazards. Once the issues have been identified, the next step will be to source the appropriate solution to accommodate the building its residents. The responsible person will need professional advice to establish what is required, this will involve a site survey and evaluating each floor in order to determine the most suitable equipment; the rationale for each floor being evaluated is to avoid the operators having to make repeat journeys reusing the same piece of equipment over an excessive distance and re-entering the building. Complex buildings such as heritage or ex-domestic will need special consideration due to building restrictions that could impede safe and timely evacuation. When considering evacuation equipment, staffing levels and the operators ability to use correctly must be taken into account, for example the staffing level in a care home can vary during the day and night time – night time being when there is less staff, with this in mind, the evacuation procedure must be able to function at all times and cannot endanger the residents. 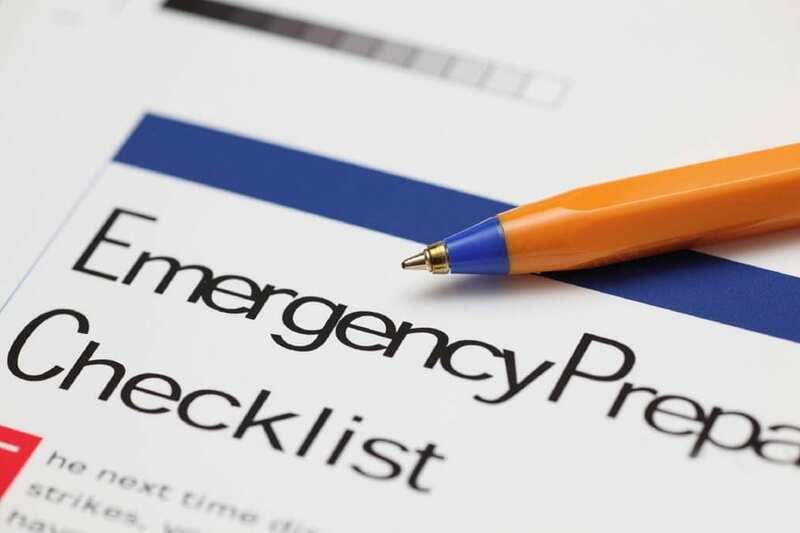 In order to comply with legislation, a personal emergency evacuation plan (PEEP) or general emergency evacuation plan (GEEP) needs to be devised by the responsible person. A PEEP is tailor-made to secure the safety of a specific person in the event of an emergency evacuation and must be drawn up with the individual so that the method of evacuation can be agreed. The PEEP will detail the escape routes, and identify the people who will assist in carrying out the evacuation and training. The plan should be regularly tested during evacuation drills to ensure that all staff are aware of the procedures and are competent as well as capable of using any evacuation equipment. A copy of the relevant PEEP should be distributed to everyone involved and be filed accordingly. In buildings used by the general public or places of work with a transient workforce, a GEEP is required. 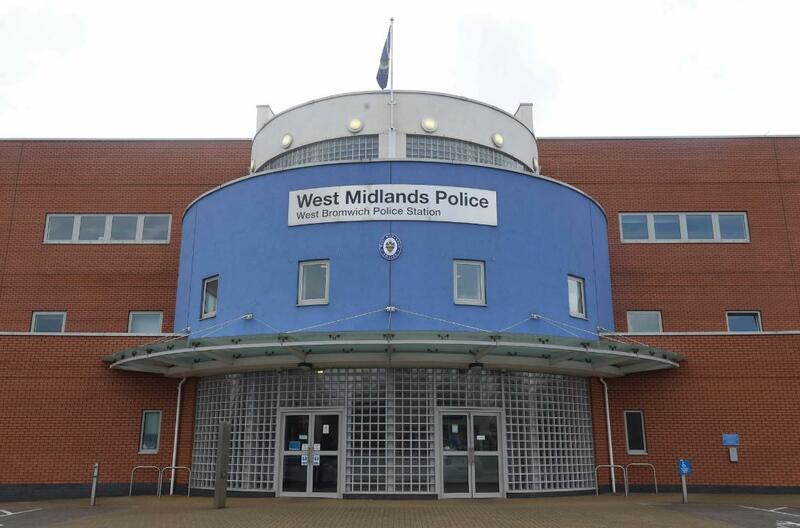 These are focused on visitors to a building who have a disability or mobility impairment and may not be able to evacuate a building unaided. They help the individual become familiar with the building layout, evacuation procedures and the equipment. The designated responsible person needs to ensure there are adequate procedures, staffing and equipment in place to facilitate everyone’s prompt and safe egress. 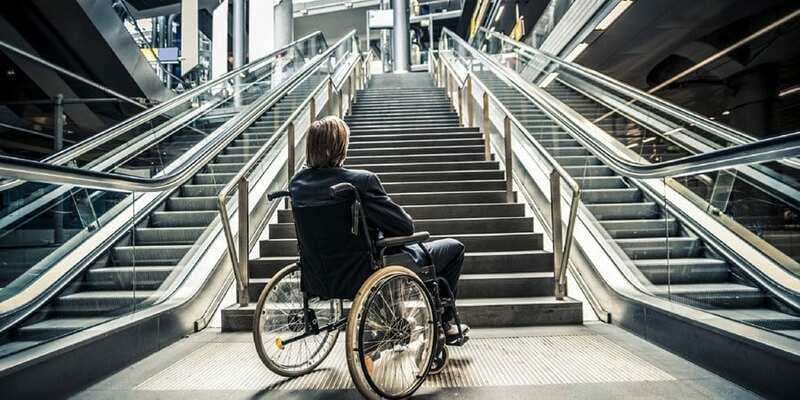 When devising an emergency evacuation plan in a public access building, where mobility impaired or disabled people have access, a PEEP would not be sufficient. The responsible person would need to devise a GEEP this will cover the same points that are outlined in a PEEP, but needs to be as practical and robust in order to accommodate everybody; essentially ensuring you are prepared for any eventuality. 3. Ensure everyone involved with assisting receives adequate training and is provided with the relevant information on the building layout; it is also essential that these people have an understanding of equality and disability awareness. The Health & Safety At Work Act 1974 (also referred to as HSWA, the HSW Act, the 1974 Act or HASAWA) is the primary piece of legislation covering occupational health and safety in the UK. 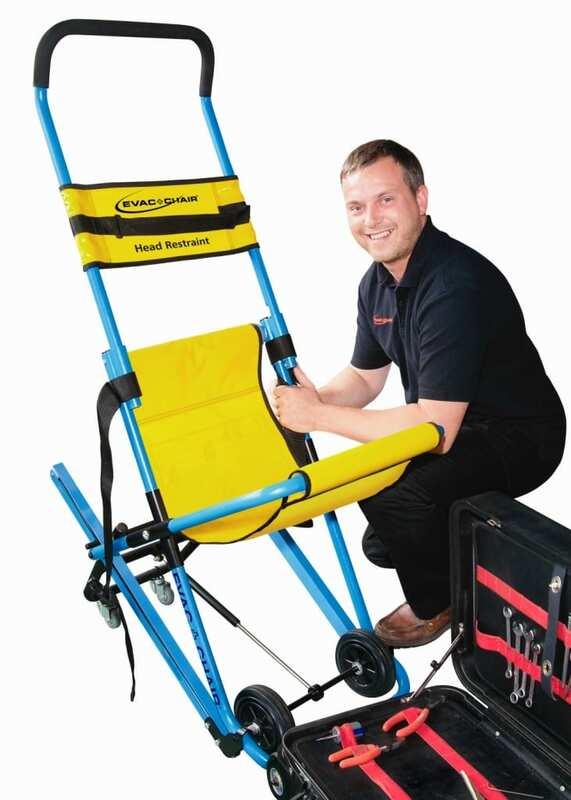 To comply all members of staff who would be expected to use evacuation equipment i.e. an Evac+Chair must have documented training and certification to demonstrate competency in their ability to use the chair. Training methods such as e-learning or watching a DVD in the use of complex pieces of equipment may well be found to be inadequate due to the physical nature of the product which requires hands on experience and training. Failure to ensure adequate staff training could result in criminal and civil charges against the responsible person. Similar to First Aid training, it is recommended that evacuation training is updated, a minimum, every 3 years.